My daughter got sick and the coughing kept her up all night! Thinking she might have pneumonia, my husband took her to a children’s hospital. The good news is she didn’t have pneumonia. The bad news is the post nasal drips caused constant coughing, especially at night when she lied down. The good doctor prescribed an Albuterol Sulfate Inhalation Solution to be used with Nebulizer. It did not help of course in the hindsight since she didn’t have wheezing or was asthmatic. We were told to use Benadryl at night. For some strange reason, it made her coughing worse. When Allopathic medicine fails, it is time to turn to Aromatherapy. Steam inhalation with a blend of essential oils, or just a single oil will open up sinuses and facilitate the drainage of mucus secretion which in turn will diminish the coughs. Oils such as Cypress, Siberian fir, Eucalyptus are volatile, mucolytic, expectorant and decongestant. They are great for inhalation. Diffuser is another way to combat the cough. Ravintsara is high in 1,8 cineole which helps decrease coughing and shortness of breath. I also made a chest rub with Basil (purchased at Mountain Rose Herbs) which stopped her hacking coughs for 4 hours straight, which means we could all sleep a few hours as well. Phew! All these methods of application worked in synergy with each other. And while Allopathic medicine didn’t work, Arompatherpay proved to be an effective and natural remedy. 100% pure, high quality essential oils are the key. Pure essential oils contain hundreds of chemical components of therapeutic value. 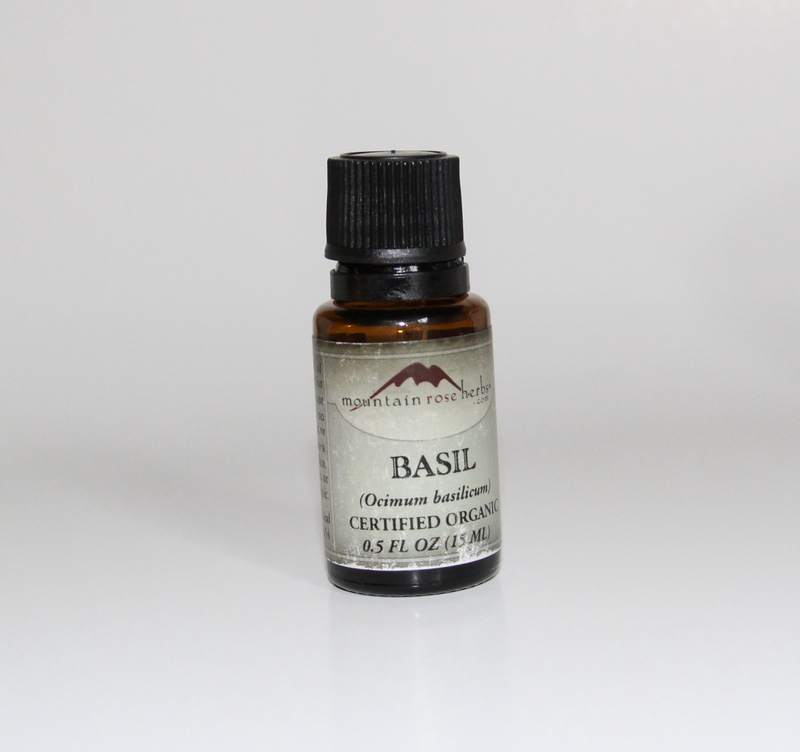 Mountain Rose Herbs are one of a few essential oils suppliers I trust. You can read the post here I wrote about the essential oils’ authenticity. All the essential oils used above are based on individual, and shouldn’t be used without consulting a trained Aromatherapist. As a NAHA certified Aromatherapist, I have been using essential oils for many years for families, friends and clients. As a mother of two, I have lots of experiences addressing various childhood concerns successfully by incorporating essential oils. If you have a specific concern that you want to address with 100% pure, authentic essential oils, but are not quite certain if you are using the appropriate oils with the right dosage, I am the one whom you can turn to for knowledge, expertise and experiences. Please don’t hesitate to contact me if you have any questions.